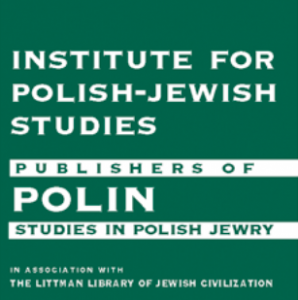 Conference to launch POLIN: Studies in Polish Jewry. Vol. 30 – Jewish Education in Eastern Europe. 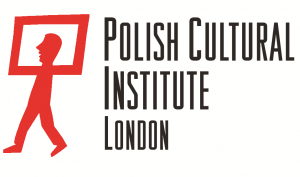 Organised by the Institute for Polish-Jewish Studies and the Institute of Jewish Studies, UCL. 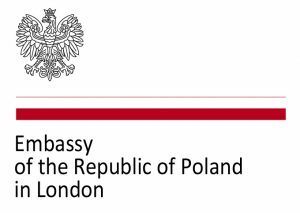 Co-organised and supported by the Embassy of the Republic of Poland and the Polish Cultural Institute, London. 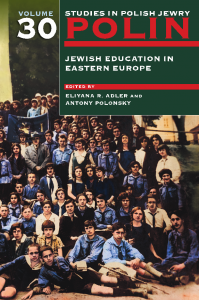 An emphasis on education has long been a salient feature of the Jewish experience, yet the majority of historians of East European Jewish society treat educational institutions and pursuits as merely a reflection of the surrounding culture. As the conference presentations will show, the essays in this volume seek to address this gap. They present education as an active and pote nt force for change, highlighting the interrelationship between Jewish educational endeavours, the Jewish community and external economic, political, and social forces. Editors: Elyana Adler and Antony Polonsky. Published by the Littman Library of Jewish Civilization/Liverpool University Press. The volume will be available at the conference at a 25% discount. This event is open to all. Registration is required. Tickets: £15/(£10 students) + £1.27 booking fee, and includes coffee/tea and a kosher lunch.